Matt LeBlanc will continue to host the BBC’s Top Gear TV show, renewed for a 24th season (Roderick Fountain © BBC Worldwide Ltd. 2016). The BBC’s Top Gear TV show, which has been renewed for a 24th season, will not replace Chris Evans, who announced his exit on July 4th. 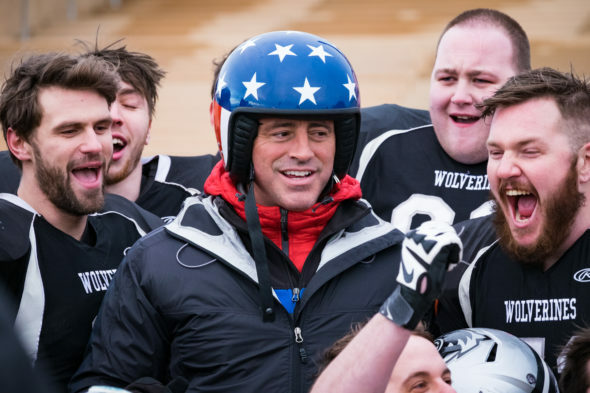 Matt LeBlanc will return as host, when production begins in September, Variety has confirmed. The original UK version of Top Gear airs on BBC Two in UK and BBC America in the US. Presenters Eddie Jordan, a Formula 1 commentator; German racer Sabine Schmitz; motoring journalist Chris Harris; and car reviewer Rory Reid are also expected to return for Top Gear, season 24. Season 24 renewal for the BBC’s Top Gear TV show. Matt LeBlanc to host (Roderick Fountain © BBC Worldwide Ltd. 2016). The first season of the Friends star’s new CBS sitcom, Man with a Plan, premieres Monday, October 24, 2016. According to the Variety report, Top Gear will accommodate LeBlanc’s CBS schedule. Expect the fifth and final season of his Episodes TV series, starring Stephen Mangan and Tamsin Greig, to debut in 2017 on Showtime and BBC Two. RELATED: Chris Evans dedicates radio broadcast to the Top Gear gang. In Top Gear’s season 23 finale, which aired July 4th on BBC America, Matt LeBlanc tested the new Porsche 911 R. Chris Harris put Honda’s reimagined NSX through its paces. In his final episode, Chris Evans discovered the old-fashioned charm of a new MGB Roadster. Rory Reid took the first right-hand-drive Ford Mustang to Scotland. Patrick Dempsey (Grey’s Anatomy) and Greg Davies (Doctor Who) guest-starred. 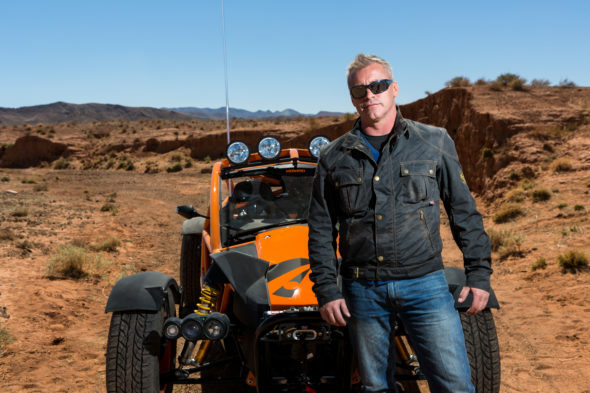 Matt LeBlanc hosts the Top Gear TV series, renewed for season 24 by the BBC (Mark Yeoman © BBC Worldwide Ltd 2016). RELATED: Top Gear USA TV show cancelled by History. What do you think? 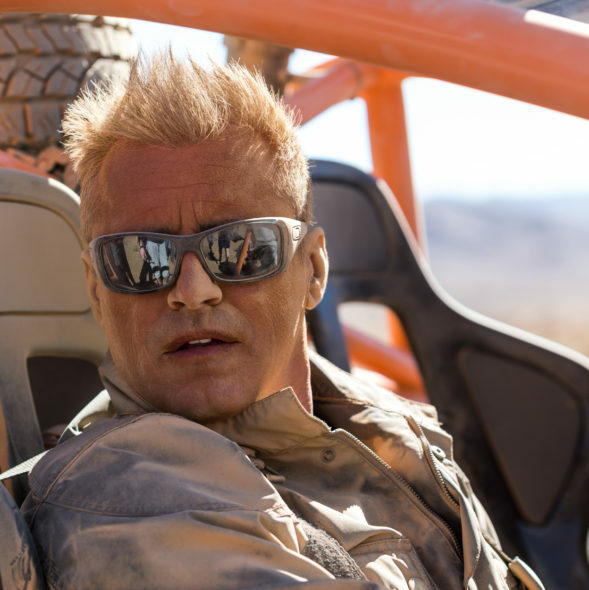 Will the UK Top Gear TV series work better with LeBlanc as a solo host? What did you think of his work in the 23rd season? More about: Episodes, Episodes: canceled or renewed?, Man with a Plan, Man with a Plan: canceled or renewed?, Top Gear, Top Gear: canceled or renewed?